View homes in and around your area. Find homes with our advanced search tool. What more do you need? A great Realtor in Wilmington, NC with 20 year's experience and a reliable and accurate way to search for the latest homes for sale in Wilmington, NC. Tim and his team serve not only Wilmington but Carolina Beach, Leland, Kure Beach, Wrightsville Beach, Hampstead and Castle Hayne. Timkellyproperties is a live MLS data feed directly linked to all real estate companies' listings in the area. This site is updated every 15 minutes so when a new listing hits the market you will be the first to know about it! You will find this is one of the easiest and most accurate ways to search for homes in New Hanover, Brunswick and Pender Counties. With a direct link to the North Carolina Regional MLS, our site also allows you to receive Daily, weekly, bi-weekly or monthly (your choice) Email Alerts of new listings. 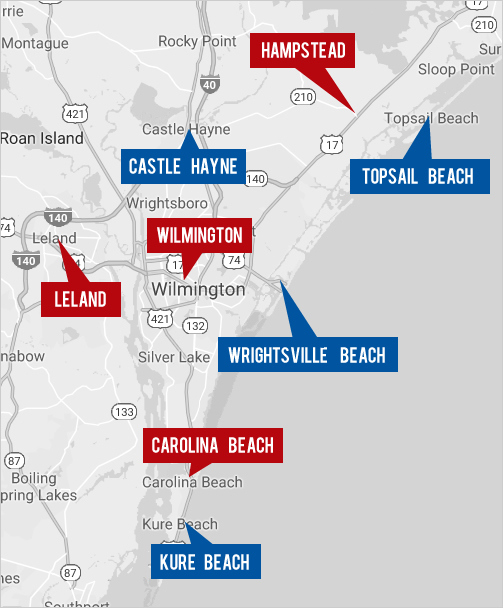 You may be looking for a waterfront home in Wilmington, NC, an ocean front home in Wrightsville Beach, NC, an ocean front condo in Carolina Beach, a single family beach home in Kure Beach, NC, a forever home in a planned community in Leland, NC or an Intracoastal front home in Hampstead, NC. With all searches you will be updated on price changes of properties that meet your search criteria plus you can also save multiple searches with unique names and save favorite properties to track. You can access your account anytime and change the frequency of the email alerts, share them with friends and much more! Selling a Home in Wilmington, NC? Selling Your Property in Wilmington, NC Wrightsville Beach, NC Carolina Beach, NC Kure Beach, NC Leland, NC or Hampstead, NC? Tim Kelly and his highly qualified team of professionals are committed to providing the highest quality of service in the industry. If you are looking for a top real estate agent to list your home that is highly motivated, friendly, professional, honest, and hardworking, contact us today! 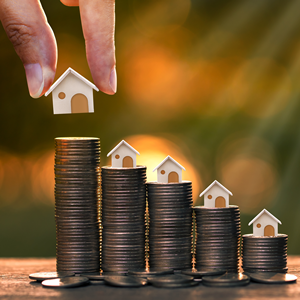 Our market knowledge of real estate in the Greater Wilmington, NC real estate market will net you $1000's more in your pocket. As experienced listing agents in Wilmington, NC and the surrounding areas, it is our privilege to help guide you not just with listing but marketing, showings, contract negotiations, repair negotiations and the whole settlement process. Are you relocating out of Wilmington, NC? We have a network of partners who are real estate experts in North Carolina real estate and Realtors in the United States and Realtors worldwide. If you need help with this, contact us for additional information. Also on our website you will find market reports and home value access. For example, get an instant value on your Wilmington, NC home, see what your ocean front Carolina Beach home will sell for or what your neighbor in your Leland, NC community just sold their home for. These Wilmington, NC home value reports and neighborhood market reports are easy to search and free! It is crucial to get pre-approved (better than a pre-qualification) for home financing when purchasing a property. You'll have better negotiating strength when dealing with a seller. You will also have less stress and feel more confident when submitting an offer. It is free to get a quote and it will put you in a position to get a better deal. Contact us and we can put you in contact with a competent and knowledgeable Mortgage Broker that can help you with a loan anywhere in the area.